Pride of ownership shines throughout this home in the desirable Signal Creek subdivision. Upon arrival you will notice the cute front porch & well manicured landscaping. When you walk in you are greeted by beautiful wood floors, large Anderson Triple Pane Windows that allow light to shine in and vaulted ceilings. The large kitchen comes with ample storage and counter space along with newer appliances. Upstairs there are three bedrooms. The master bedroom comes with its own large luxury 5 piece master bath to relax in. 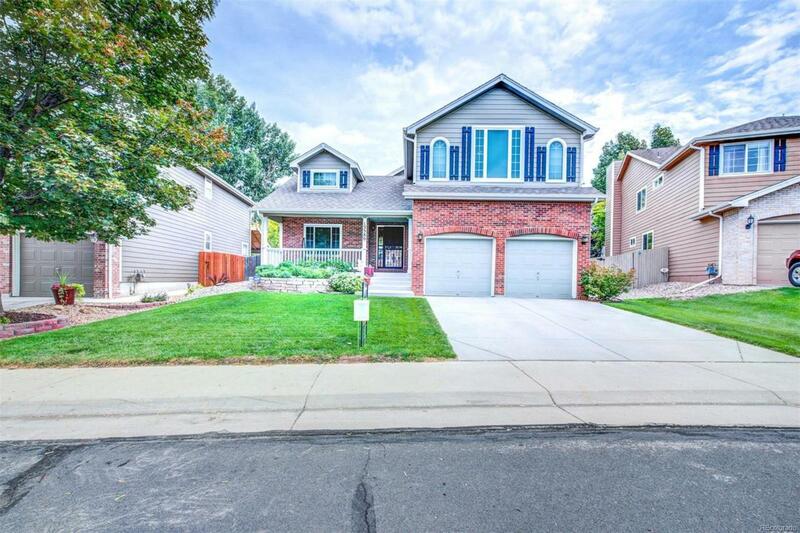 The home has a large fully fenced yard that comes with a water fountain. The outside of the home is protected with James Hardie Fiber-Cement siding that is impact resistant. The home features new carpet and flooring. New paint. New 50 gallon High Efficiency water heater. New whole home filter/softer system.